They had the lead singer of the All-American Rejects playing Jesus last week. Just thought you should know. 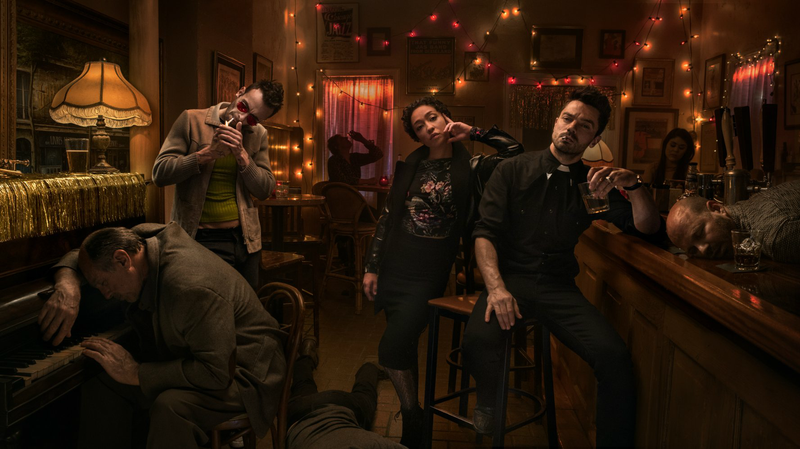 Welcome to the Preacher season 2 episode 11 “Backdoors” spoilerific reaction thread, where you can your thoughts on the show as it plays out or after it’s done. How do you think the Saint will escape his prison?